AHEAD OF August’s Galway Community Pride celebrations, a bingo fundraiser, with cash prizes, music, and entertainment, will take place in Nova, the West End, on Wednesday May 17. Galway Community Pride begins on Monday August 7 with the weeklong event seeing visitors from all around the world joining the LGBT+ community to celebrate all the culture has to offer. Harnessing the support of local businesses and organisations the festival sees a range of events taking place from flag raising to mental health awareness talks. The committee have planned educational workshops, a cheesy pop night, and an evening to celebrate the diversity of the LGBTQIA+ community. 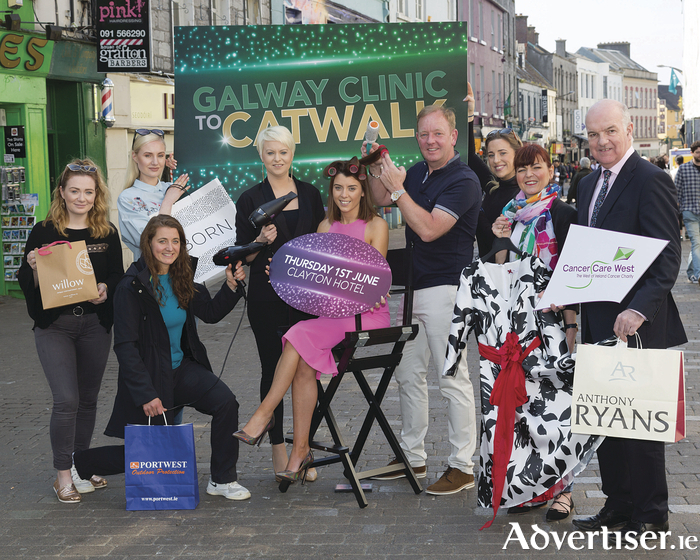 There will also be a comedy night, the main party on the Saturday, and the Pride of Galway Awards. Single? Looking for love? Try Pedal Power speed dating! Page generated in 0.2001 seconds.